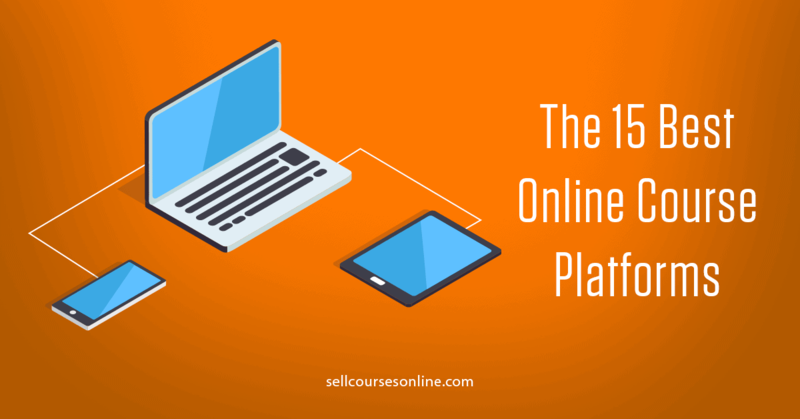 As online creators, we're always looking for new and better ways to generate new leads and market our online courses to them. One of the most powerful yet underutilized ways of growing your audience and engaging them is online quizzes and you should consider using it in your online marketing strategy. The reason online quizzes are so effective is because they are interactive in nature and if done right, you can make your readers feel like you're engaging in a direct conversation with them. 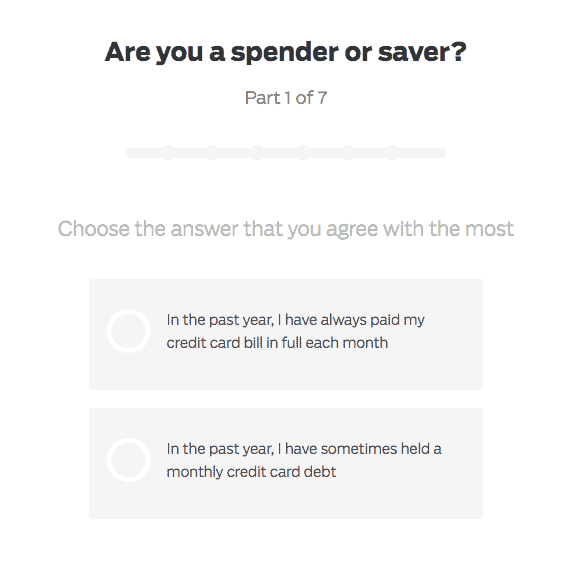 However, creating a high-converting quiz is not that simple. 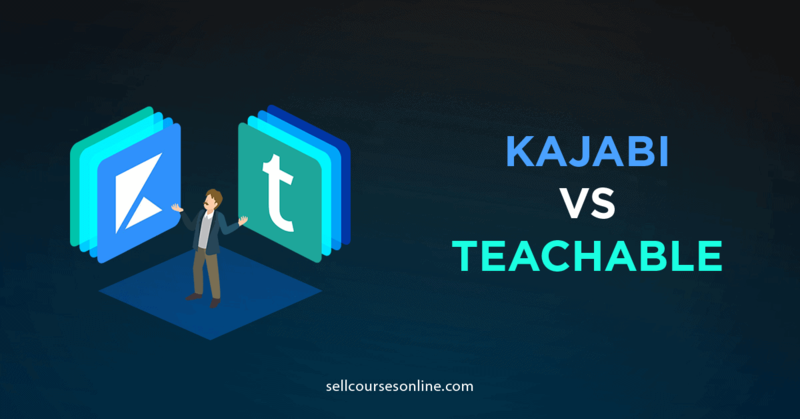 It requires a completely different approach and skillset to create successful quizzes and that's the reason I decided to create this guide. 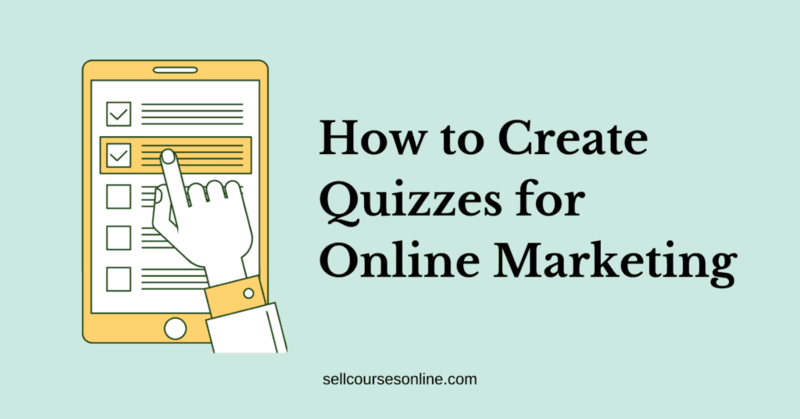 In this guide, I will discuss the different ways in which you can use quizzes in online marketing and will show you the exact steps that you need to follow in order to create a quiz that converts. Let's deep dive right in! Quizzes are among the most shared content on the web and you too can create viral quizzes to drive traffic back to your website. The key to creating a viral quiz is to make it shareable so that users would want to share with their friends and network on various social media channels. Quizzes are also effective at converting your website visitors into subscribers. The reason quizzes perform so well as a lead magnet is that they're interactive in nature and are very effective at engaging your visitors. 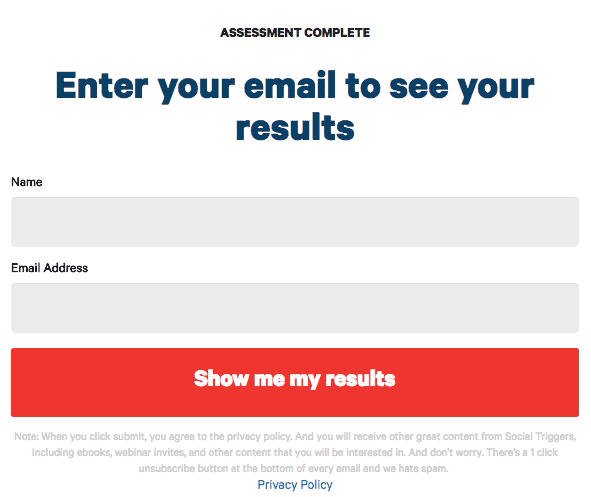 The key here is to create an opt-in page where the user needs to enter their email address in order to see the quiz results. You should also be able to send the leads automatically to your email service provider. One of most effective ways of boosting your online conversions is by segmenting your website visitors and online quizzes are the most effective way of doing that. The key here is to ask the right questions that helps you understand your audience and at the same time, help your audience feel that you understand their pain points. And then you can segment them based on their answers to the questions or based on the quiz result. Once you group your subscribers into different buckets, you can share more relevant content with them, further personalize your marketing and even offer specifically designed courses to them. In order for your quiz to be successful, you first need to think about what you're trying to accomplish with a quiz and then you need to select the right quiz type. 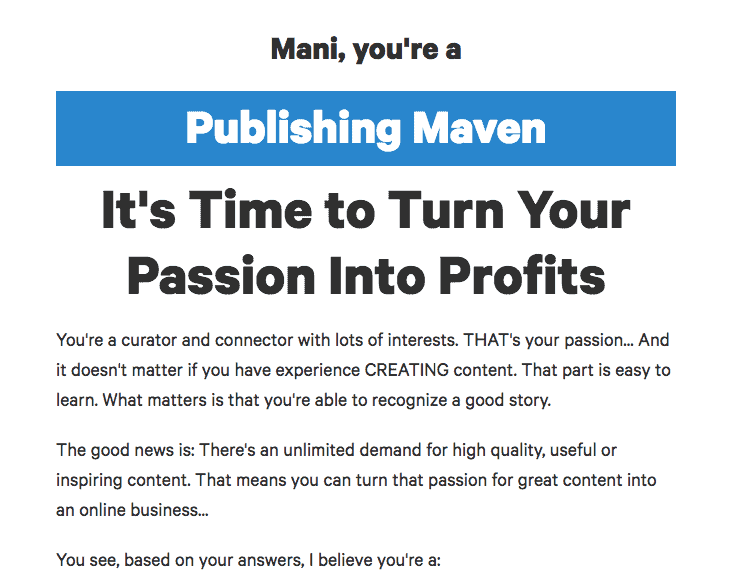 The Personality Quiz: You must have seen quizzes like “What Kind of Blogger Are You?” or "What Kind of Entrepreneur Are You?". These are examples of the personality quiz type where you put people into one of the several categories based on their answers. These quizzes are the most shared and most clicked-on type of quiz. The Knowledge Quiz: The Knowledge Quiz is where every question has only one correct answer. The idea is to test you knowledge on a particular topic and your result is based on how many questions you answer correctly. Examples include “How much do you know about creating online courses?” or “How much do you know about email marketing?”. Your quiz title is the most important factor in determining the success of your quiz. The clickability, the completion rate as well as the shareability of your quiz are all directly related to how well-written your quiz title is. The next critical element of your quiz is questions. Quiz questions are super important for engaging your readers and getting them to complete your quiz. After you add questions for you quiz, it's time to create an opt-in page. 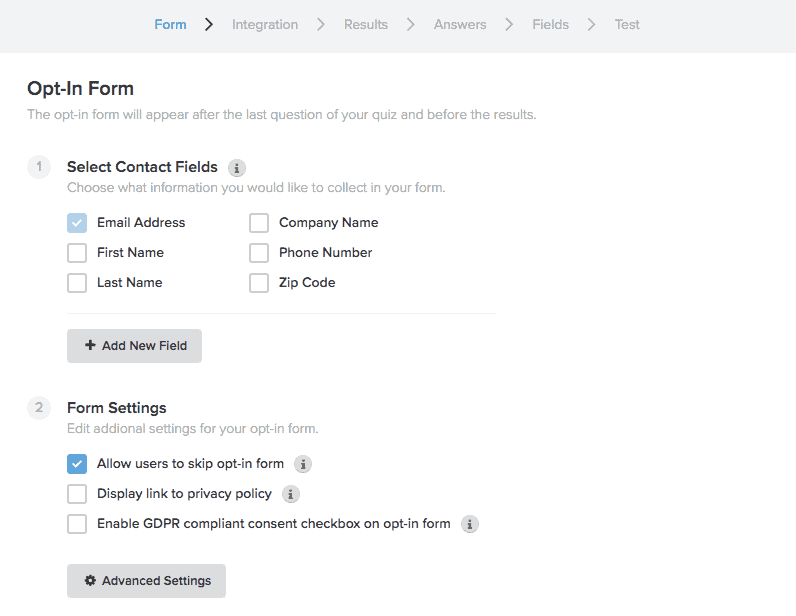 The opt-in form should come immediately after the questions and your user must share their information in order to see their results. In order to get a high conversion rate on your opt-in form, don't ask for unnecessary details. For example, I just ask my readers for email address in my best online course platform quiz. You can also consider offering an additional incentive like free training or free e-book for opting in. Finally, you should send the leads and their details to your email marketing solution and then follow up with them as you would with other subscribers. The last step in making a successful quiz is to create results that drive action. The action can be in the form of sharing quiz results, visiting your website, signing up for your online course etc. #1: Ramit Sethi - Do You Know Your Earning Potential? 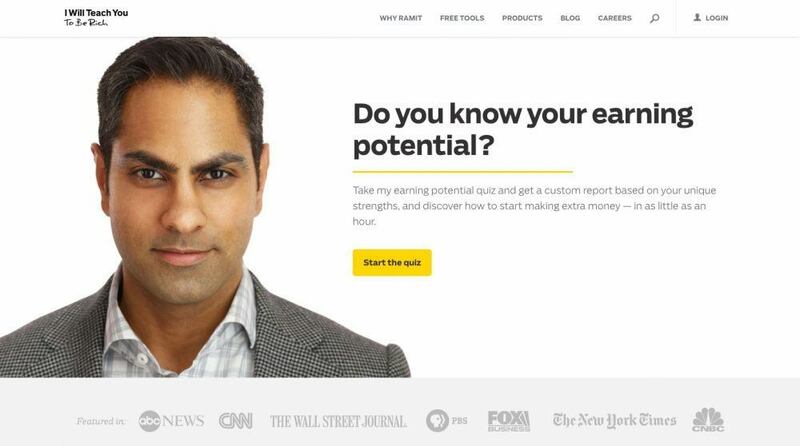 Ramit Sethi uses 'Do you know your earning potential?' quiz as the main lead magnet on his homepage. Once you start the quiz, Ramit asks a series of engaging but easy questions. Once you end the quiz, you're asked to opt-in in order to see your results. You're then taken to a personalized recommendations page where Ramit lists his resources to help you make money online. He then follows up via email, sends more information and promotes his online courses. 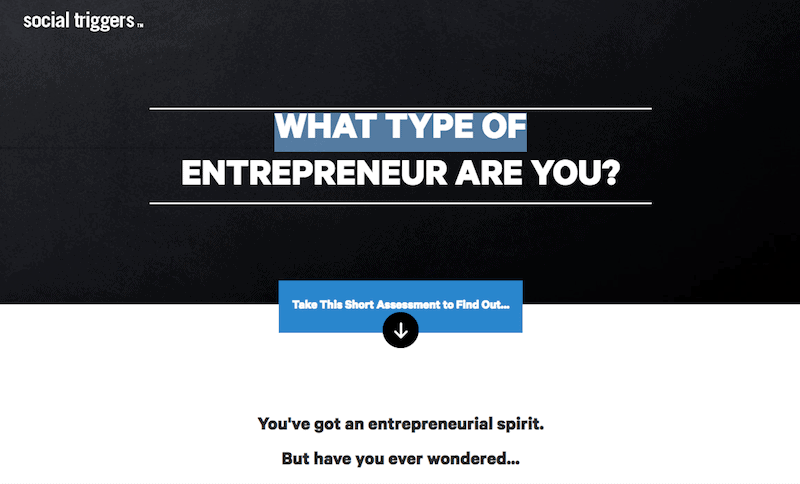 This is a great example of a quiz strategy to drive qualified leads for your online business. #2: Derek Halpern - What Type of Entrepreneur Are You? Derek Halpern from Social Triggers uses a personality quiz type to generate leads for his business. You need to answer a series of questions and opt-in in order to see your quiz results where Derek shares your personality type and also offers a free pdf guide for further read. Jeff Walker uses a very simple but effective quiz funnel to segment his subscribers and personalize his marketing message. 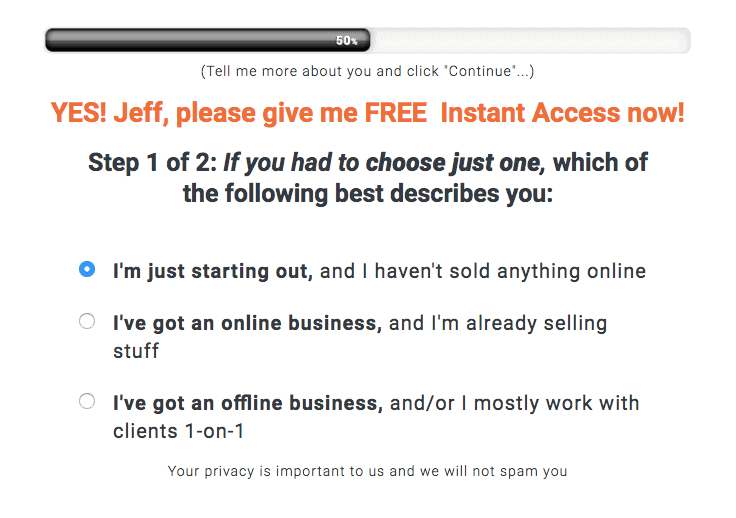 Once you go to his website and click on the sign up button, Jeff asks you a question about your specific scenario. Based on the option that you select, you're taken to a unique video page and the messaging in the video is customized for your specific scenario which makes it more personal and effective. You’re now ready to take your quiz online. In order to do that, you need an online quiz marketing solution. 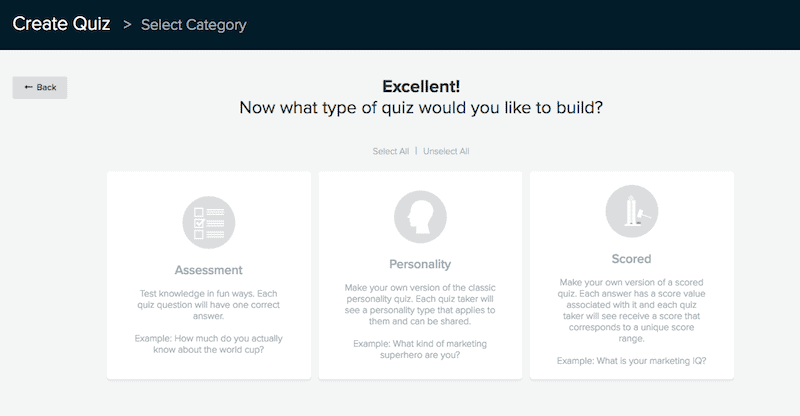 The tool that I personally use and recommend to create online quizzes is Interact. Interact is a popular marketing solution that lets you easily create online quizzes as well as polls and giveaways. With Interact, you can either create a quiz using one of the pre-built templates or create one from scratch. I will recommend that you start with a template. In the next step, you'll be asked to select your industry. A good thing about using Interact is that it has templates for several niches like beauty, blogging, health, career etc. which makes it super easy for you to get started. Now, there are three types of quizzes in Interact: Assessment, Personality and Scored and you should choose the one that helps you achieve your objective. 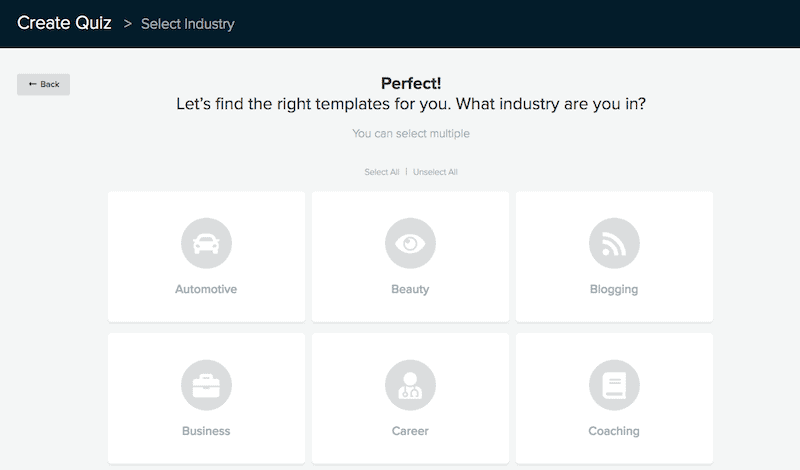 In this step, you'll be able to select a quiz template for your quiz based on your industry and your quiz type. You can also select a blank template if none of the existing templates fit your requirements. 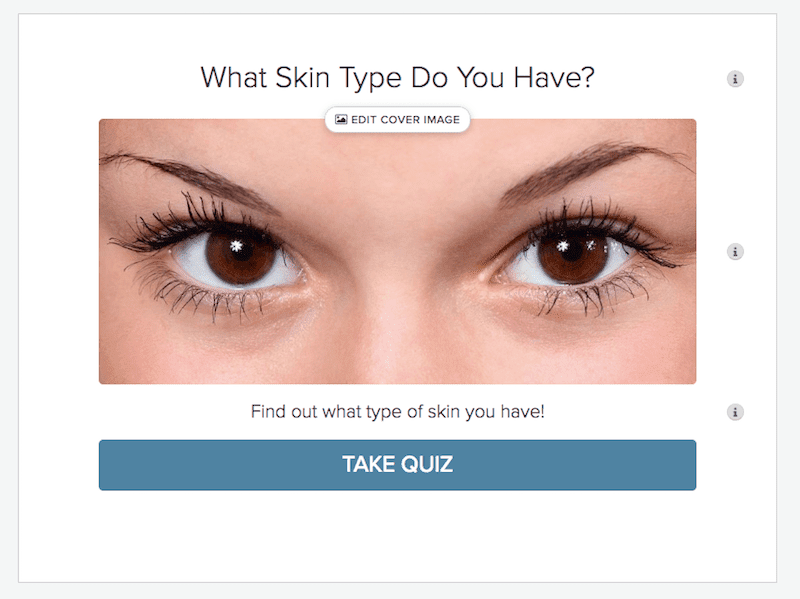 As soon as you select a template, Interact will create the quiz for you. It will create the cover page, quiz questions as well as the results page for you which you can modify as you deem fit. The first thing that you'll need to modify is the quiz cover page where you can change the quiz title, cover image and the 'Start Quiz' call to action. You can then modify quiz questions where you can modify the question itself, add images as well as change the answers. You can also add new questions to your quiz or delete existing questions. 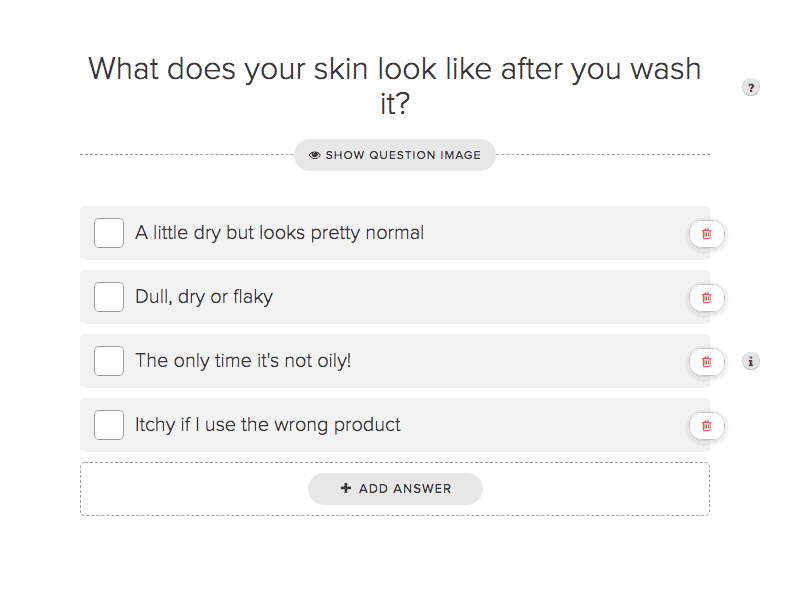 Once you're done with quiz questions, you can create an opt-in page for your quiz results. You can integrate the opt-in form it with your email service provider (e.g. ConvertKit) and even tag your subscribers based on their answers and result. Finally, you can modify your quiz results and the results page. On the results page, you can show the title, an image, description text and a call to action. 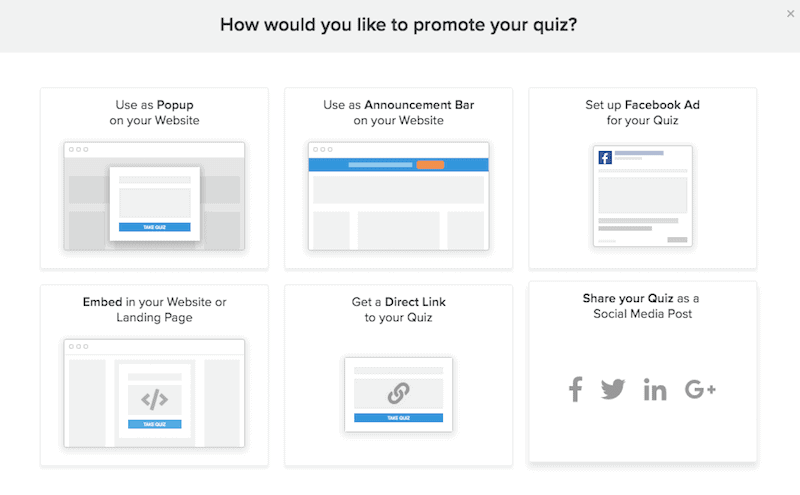 Now that you're done creating your online quiz, it's time to promote your quiz. You can publish your quiz and use it as a popup on your website or as an announcement bar. 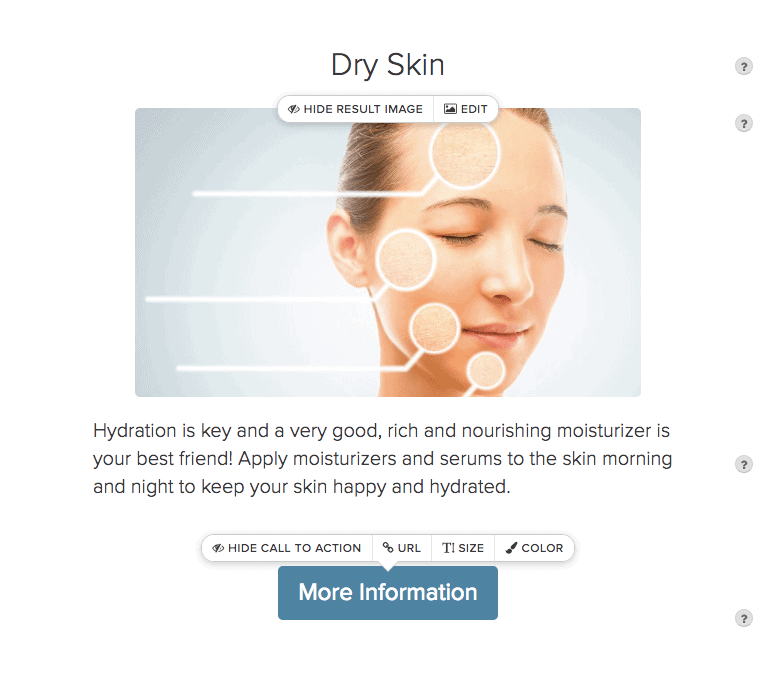 You can also embed it on your website or your landing page and even setup a Facebook Ad for your quiz. While these are the essential steps for creating your quiz, you can do much more with Interact. For example, you can create advanced conditional logic based on answers to questions & assign more personalized results. You can also create custom FB audiences based on answers and thus retarget your audience. If you're ready to create your first online quiz, you can either start with their free plan of you can get a 14-day free trial of one of their paid plans. Quizzes are a really effective online marketing strategy. They can help you not just drive traffic to your website but also generate qualified leads for your online business. 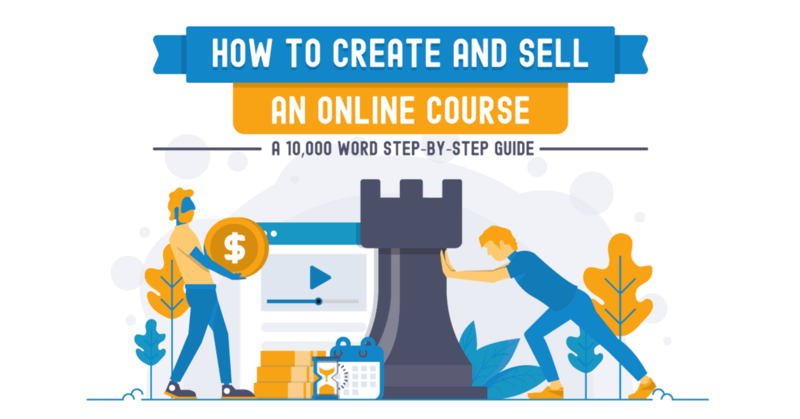 However, creating a quiz that converts is not simple and so, I will recommend that you follow the step-by-step quiz creation process that I discussed in this guide. 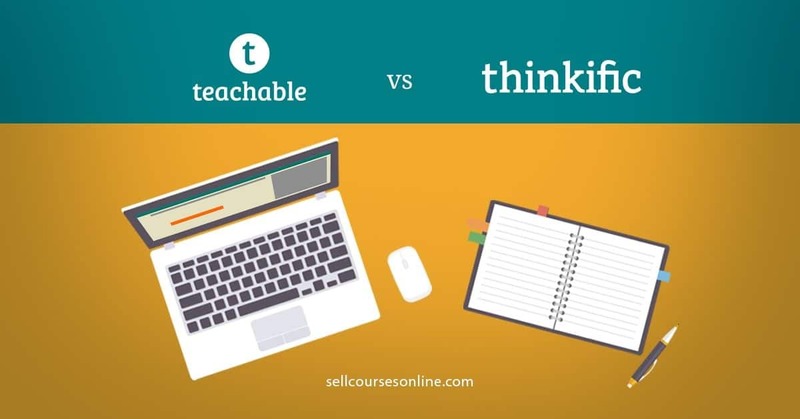 So, it's your turn to take action now and create a quiz to market your online courses! What do you think of this guide? Do you have any topics in mind for your first quiz? Or, do you have any questions about creating a quiz? Disclaimer: I am using affiliate links within this post, so if you do want to go purchase Interact, clicking a link will pass me off a little commission (without costing you anything extra)!